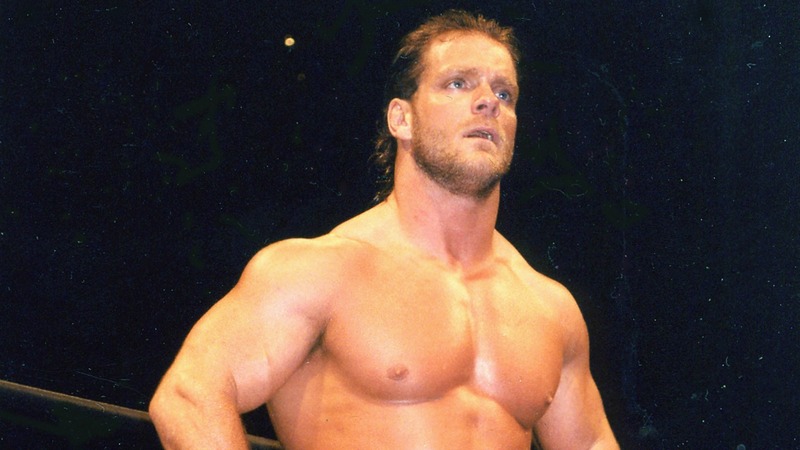 Nine years ago on June 25th, 2007, former WWE star and one-time world heavyweight champion Chris Benoit was discovered dead in his Georgia home after he had murdered his wife Nancy and son Daniel before taking his own life. In a long, emotional and at times horrifying interview with WWE star Chris Jericho, Benoit’s former sister-in-law Sandra Toffoloni – the sister of Nancy Benoit – spoke openly about her experiences with Chris Benoit and the tragic events that stunned the wrestling world. Both Toffoloni and Jericho remember Benoit as an incredibly intense and driven man who was very kind to his fans and a devoted father. Jericho notes that "if you lined up 100 people against the wall that knew Chris Benoit, 100 of them would have nothing but good stuff to say about him." Toffoloni said she became close with Chris and his family, and noticed slight behavioral changes in Benoit. Toffoloni says she believes Benoit’s downward spiral was a result of a number of factors, from the continual grief of losing close friends (such as Eddie Guerrero) to the stress of his job, to his reliance on medication and drugs.